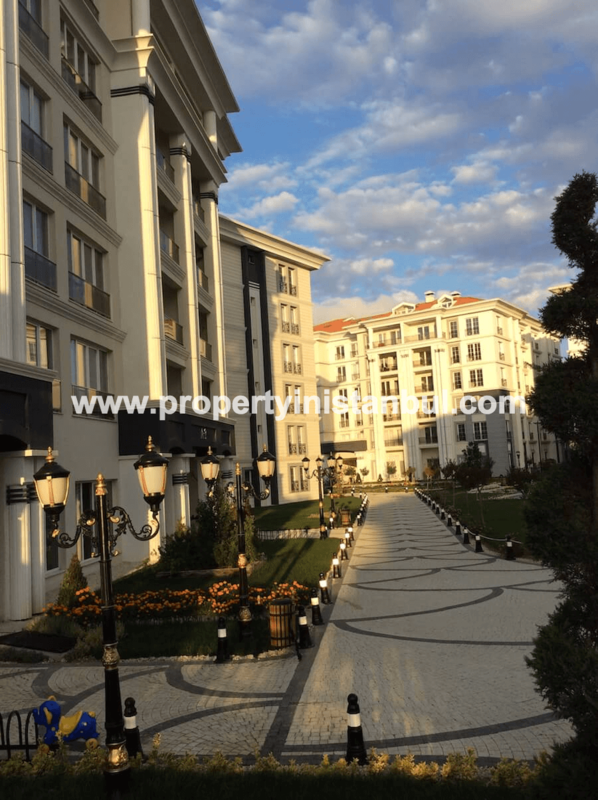 This is a 5 star project with the best facilities and sea views in the high profile neighbourhood of Beylikduzu in Istanbul. 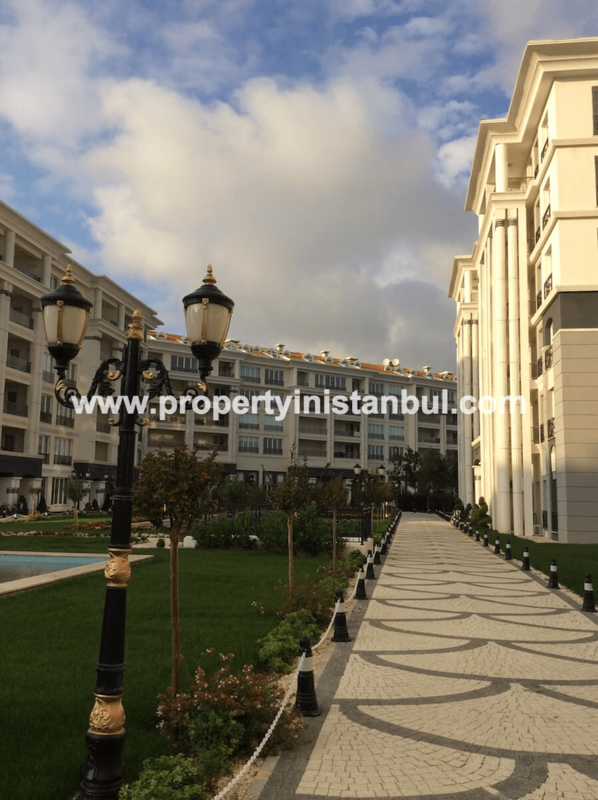 These properties would be a good investment for rental in Istanbul and you can buy these today with good prices that will surely rise in the next years. 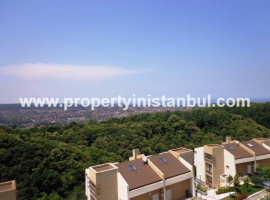 Beylikduzu is one of our favourite locations in Istanbul because of the lovely green forest and beautiful views that you can see when you purchase an estate inside this complex. 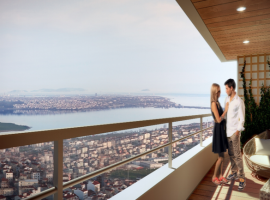 The project is found inside the most high profile area of Beylikduzu and has amazing sea views of the Marmara Sea. 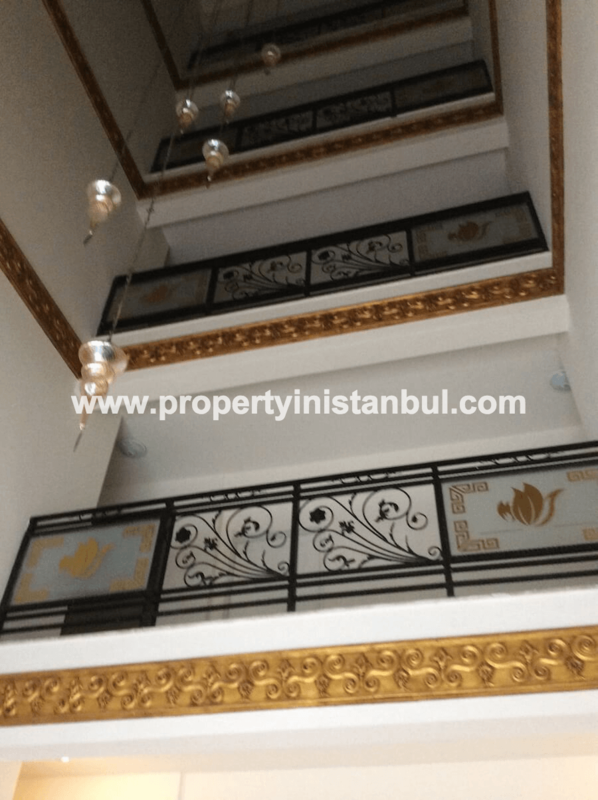 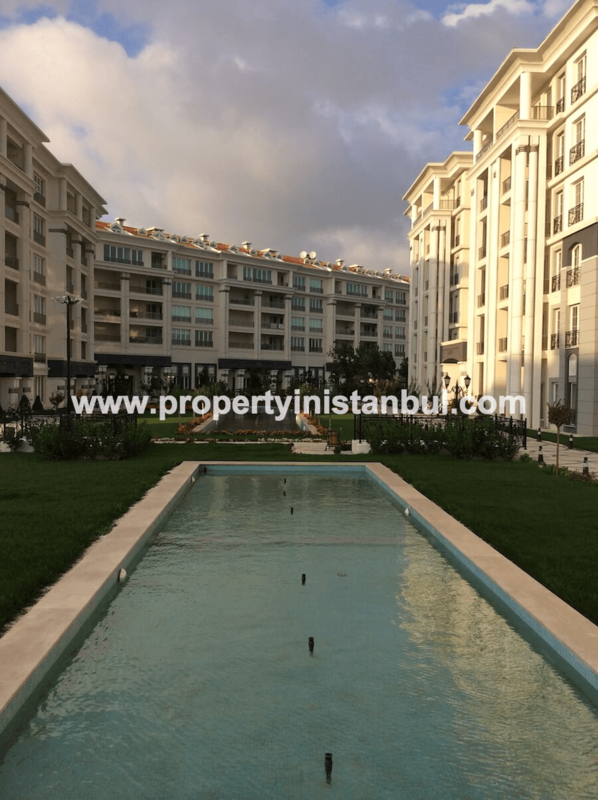 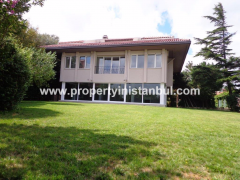 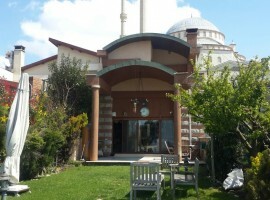 An area where properties are for sale at an increasing price this is a gold investment spot in Istanbul and one that is an ideal point for living in the city if you have a family. 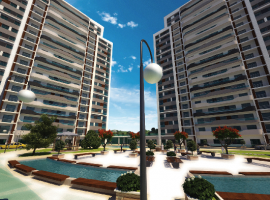 Close to your home there is all amenities including shopping malls, restaurants, supermarkets, pharmacies, and groceries so you will have no problem living in the area at any moment. 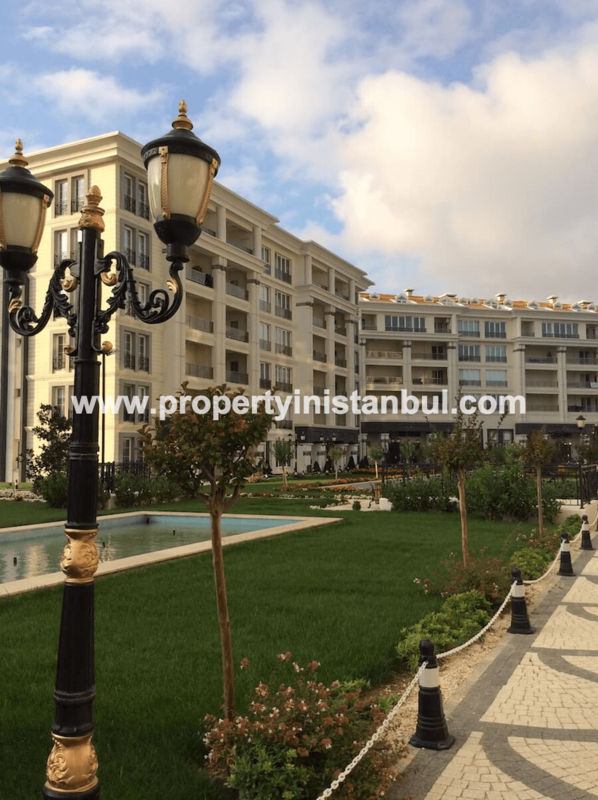 The E5 motorway will take you to the center and there is public transportation also close to you. 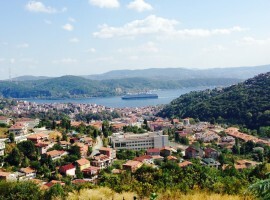 An airport is only 20 minutes away. 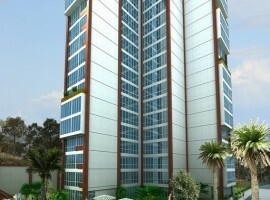 The project has many 5 star hotel facilities and an impressive sea view because it is in an elevated position so your view will always be an amazing view. 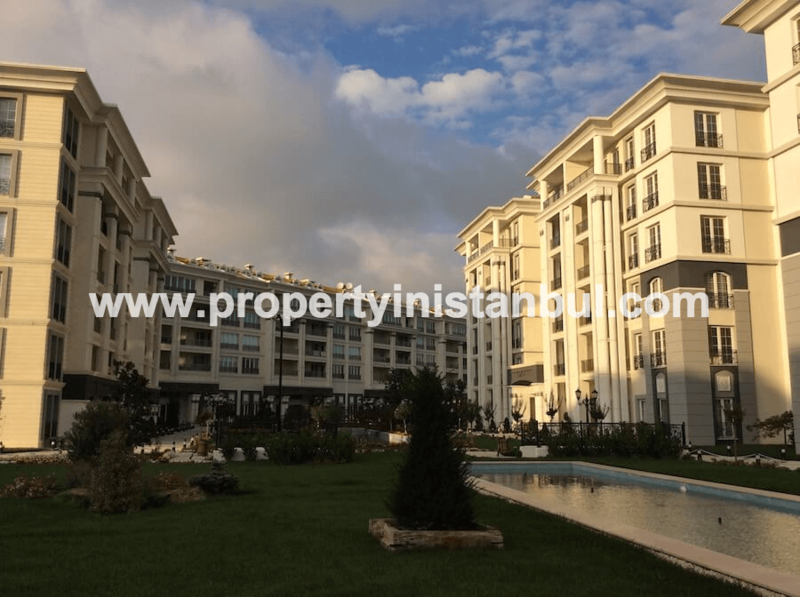 The apartments you can choose from are 2 bed, 3 bed, or 4 bed apartments for sale in Istanbul and the apartments have a large area inside with very big bedrooms and balconies with lovely view. 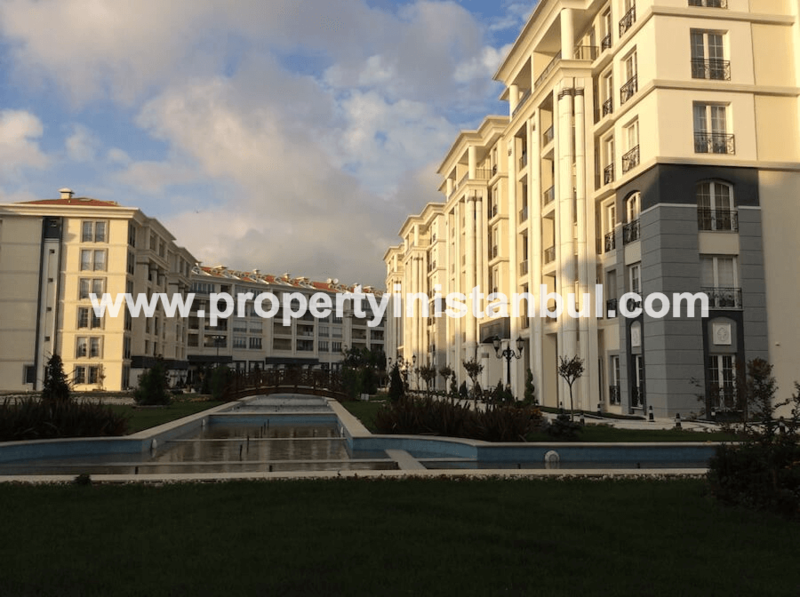 The apartments are designed to be a family home in Istanbul. 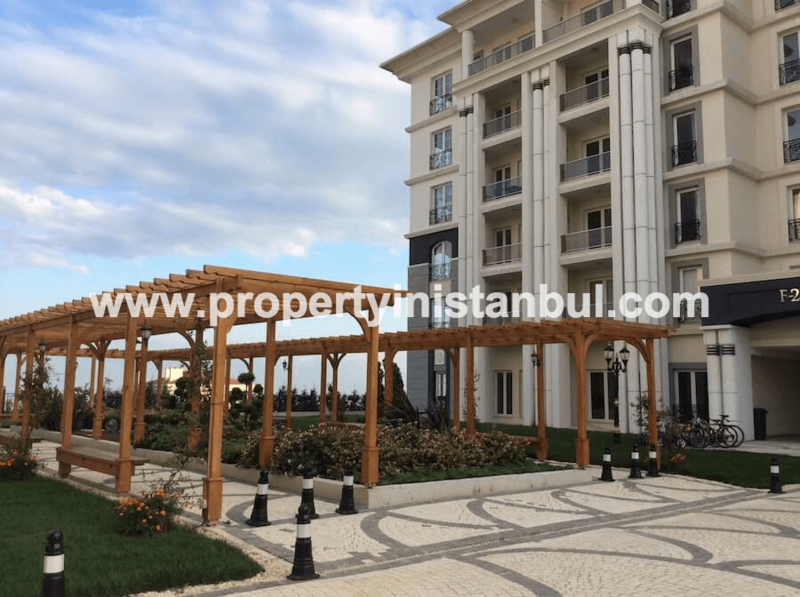 Facilities inside the project include: Indoor and outdoor swimming pool for men and women, gym and fitness, large gardens and children gardens, small zoo inside the project, tennis and basketball, reception and lobby, security services, car parking, Turkish bath and sauna, and many more. 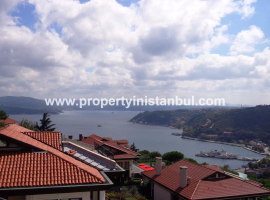 This is a great opportunity for Istanbul investment in Beylikduzu and we only expect prices to rise very fast so if you are thinking about buying here then you will have to be quick because properties are selling out. 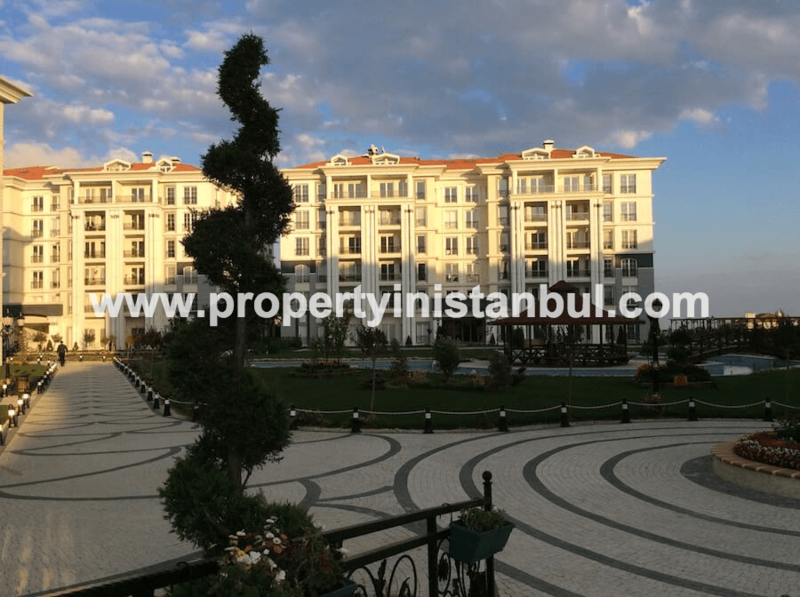 This is a high profile complex and a neighbourhood of the upper class families of the cities so this is a perfect setting to raise your family. 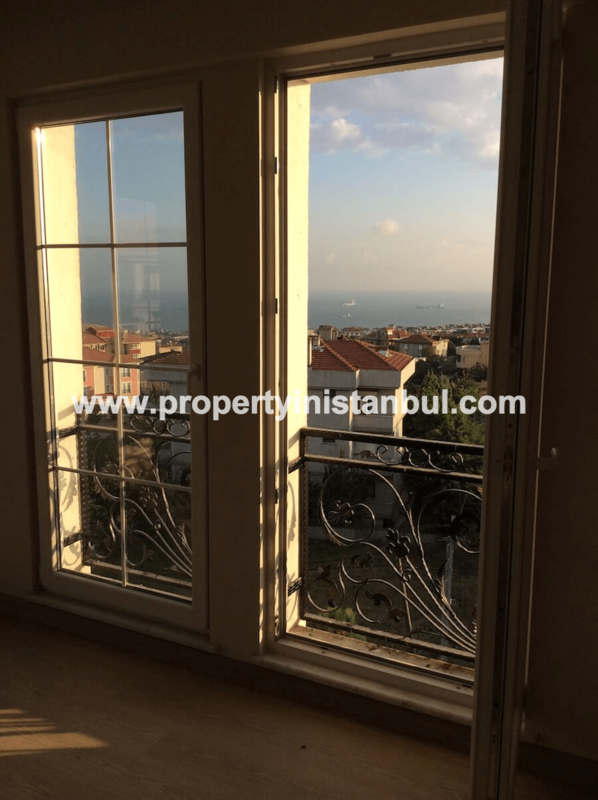 In accordance with Turkey Property law, we charge a 3% buyers fee + VAT. 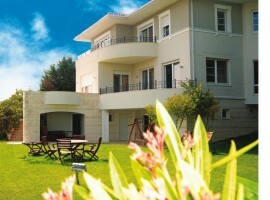 We ask you to please enquire about this property if you wish to view or buy. 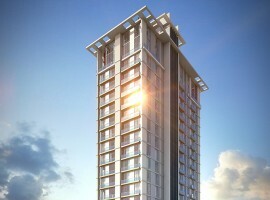 Thank you for your interest in our company.